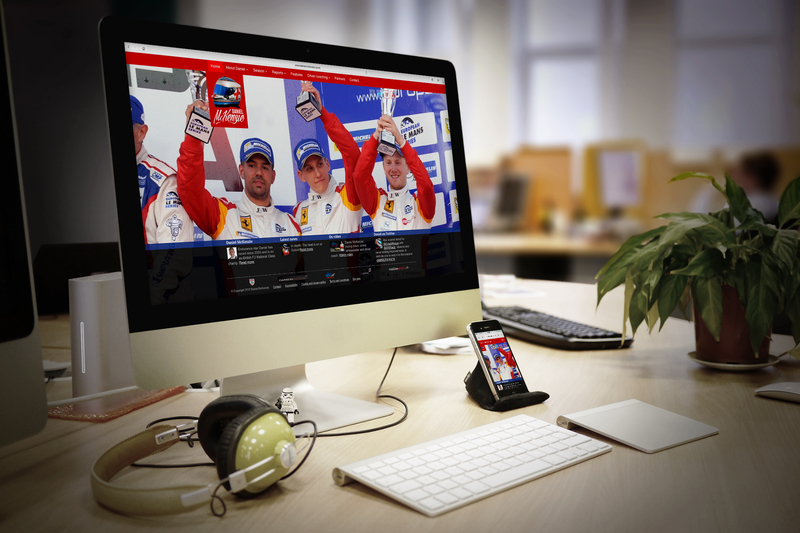 Project type: content management, motorsport, online video, web design, website management. As the owner of a growing business outside of motorsport, the performance car parts supplier Carbonwurks, Daniel knows the importance of maintaining a high-profile and effective web presence. He first asked Onlineability to work with him on redesigning his website which had, by that time, started to look old and tired. Since that rebuild Onlineability has worked to keep the site maintained and up-to-date, not just by taking care of the technical tasks but also by interviewing Daniel after his races and writing reports for the site, and by creating longer, more in-depth, features from the racing world. We also shot and edited a video for his website and YouTube channel.